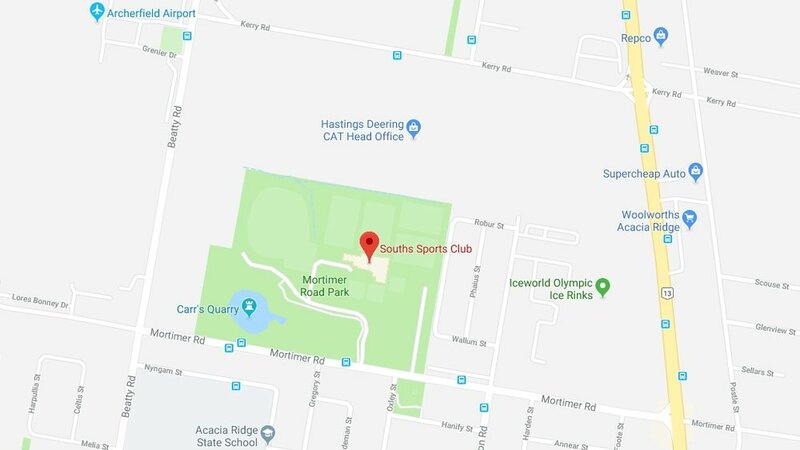 Thank you for considering Souths Sports Club to host your next event. We offer quality catering and exceptional service and will suit any budget from 10 to 500 guests. Our Functions staff can assist with menu planning, table decorations, seating plans, beverage packages and are on hand to ensure your event runs smoothly so you don’t have to lift a finger. Is this booking for a private or corporate event?